We are delighted to announce that selected papers will be published in a dedicated special dossier of Publicum in late 2019. 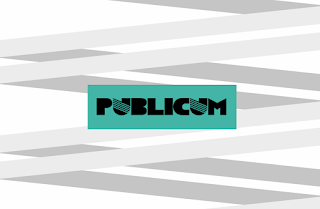 Publicum is an international legal journal associated with the Public Law Graduate Programme of the Rio de Janeiro State University (UERJ) that publishes advanced scientific papers, reviews and unpublished translations of national and foreign researchers in the fields of Constitutional Theory, Human Rights Law, Constitutional Philosophy, Administrative Law and Economic Law. All submissions will be subject to peer-reviewing process and will be published open-access. Further details on other publication opportunities will be available soon.